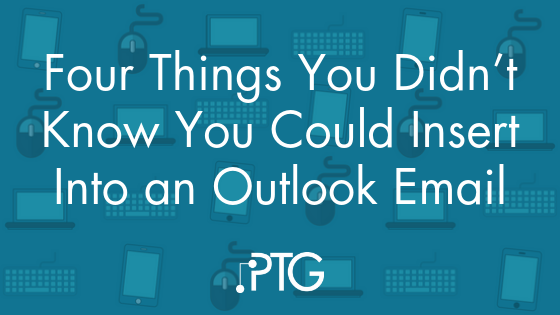 If you’re like most professionals, email takes up a lot of your day (probably too much of your day), and there is a good chance you’re using Outlook to do it. Outlook actually has a lot of features that can make email a little less annoying. But a lot of people don’t use these features—mostly because they don’t know about them. Some of the most convenient features that a lot of people don’t know about are in the “Insert” tab in the email compose window. There is a lot you can quickly insert into email when you’re writing them without having to switch windows or use an outside program. 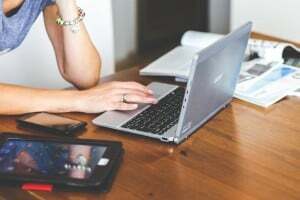 When is the last time you said to yourself “I wish I could spend more time dealing with email – I just love sorting through it.” Probably never, right? For most people, email is a necessary evil. If you’re a human, you’ve probably had at least one embarrassing moment in your career involving email. Maybe it was an awkward typo, or you called someone by the wrong name. Or you missed an email from a prominent client or your boss. 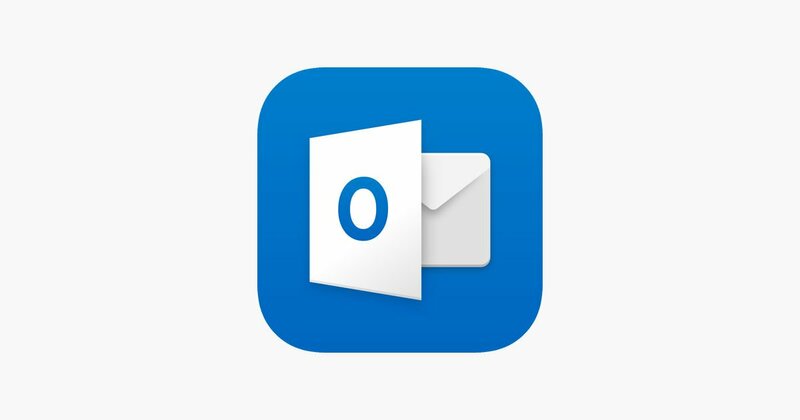 If you’re using Outlook for email, though, there are a few features and add-ins you can use to help check yourself – or at least give yourself a little extra time to catch your mistakes. 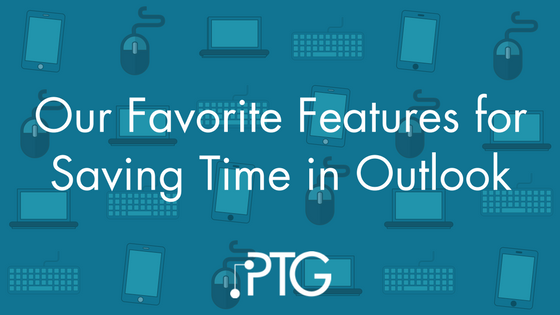 Scheduling meetings with people outside your organization can be a pain, to say the least – especially if you’re in a role like sales, where you frequently meet with people from other companies. 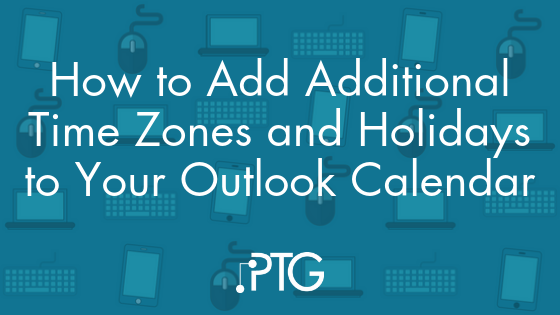 Thankfully, Outlook in Office 365 has a few features to make it a little easier on you, including the ability the publish your calendar to the web. 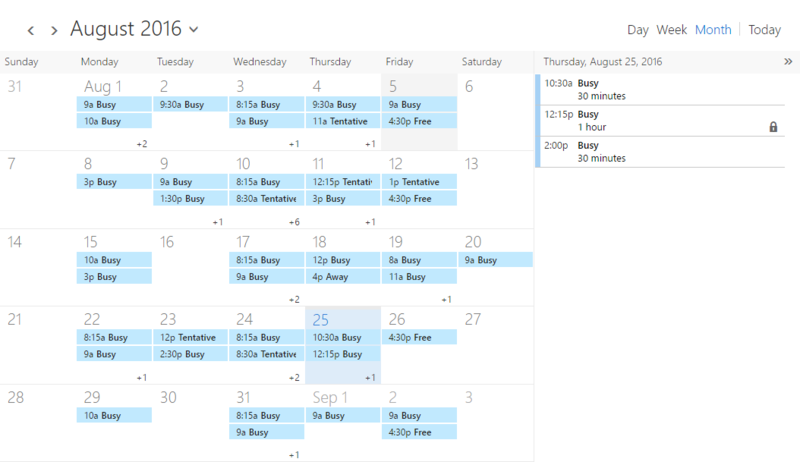 Being able to send someone a link to your calendar, showing your free times, can save a lot of the back and forth of trying to find a time that works for both of you. One of our favorite productivity tips is to simply turn off your email. 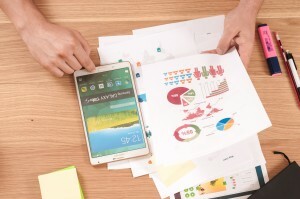 While vital to most businesses, email (especially email notifications) can be a huge source of distraction for many employees and logging out for a while can make it easier to get other work done. 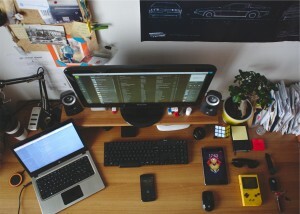 One of our favorite features in Office 365 is Clutter. It’s an awesome tool for cutting down on the amount of email (and distracting email notifications) you get in your inbox every day.